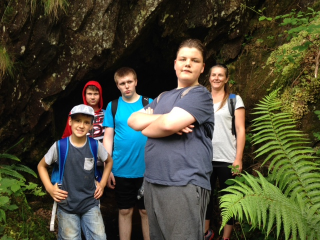 The mini heat wave we’ve been experiencing this week lasted just long enough for the intrepid pupils who were taken to Snowdonia National Park to gorge and river walk on Wednesday. 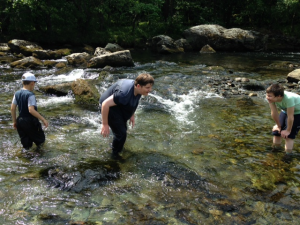 Mr Rayner’s group had a cracking time around Beddgelert, taking the opportunity to cool off in the River Glaslyn. Mr Marshall’s group donned wetsuits and went gorge walking around Nantmor and jumped from cliffs, climbed up-river through the gorge and dunked themselves in pools of crystal clear Welsh water. These fantastic opportunities are offered to the boys to develop skills away from the classroom, such as teamwork, resilience and confidence – what a perfect day to put them into practice!